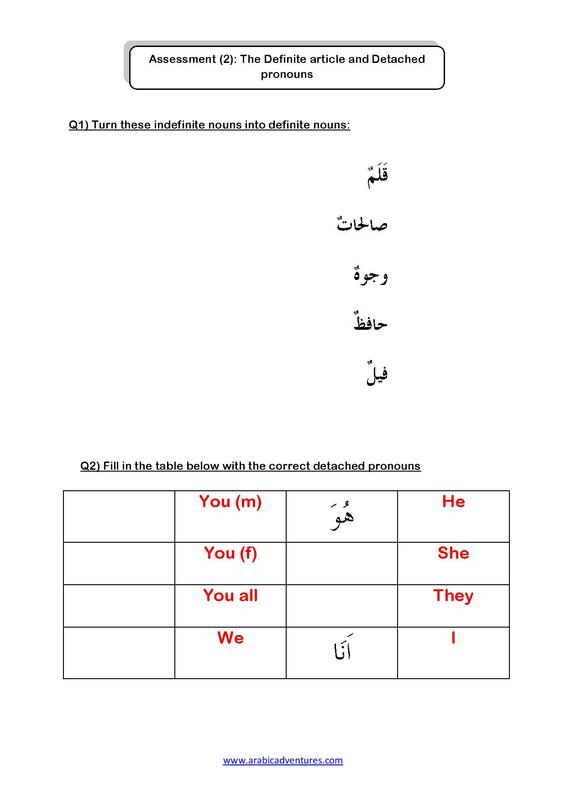 Here is Assessment 2 which will be used for this coming Saturday insha Allah. The first assessment was the keywords crosswords which can be found in the other posts. This assessment tests: The definite article and detached pronouns. 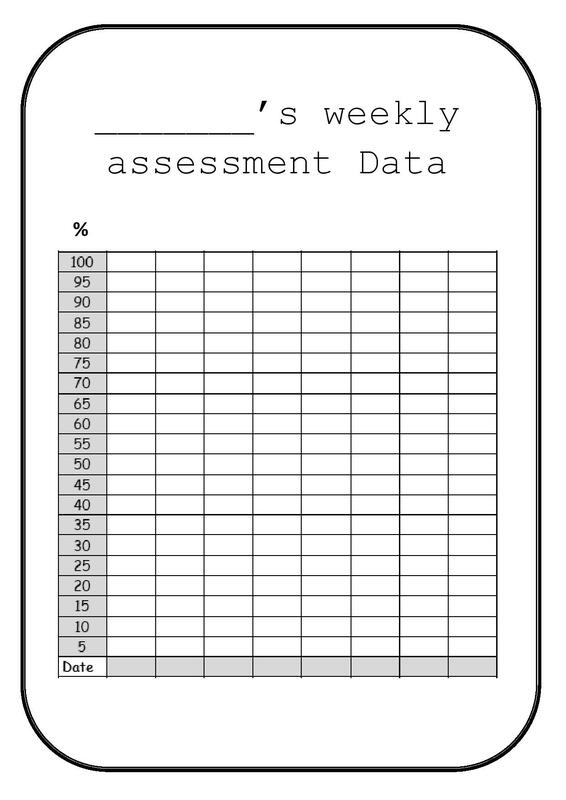 Here is the free pdf of Assessment 2: definite article detached pronouns. Let me know if you found this useful by leaving a comment below. Arabic adventures is on facebook too – please like the page! The test set for this week for the students learning Surah al-Bayyinah this term was to memorize the keywords from the surah. 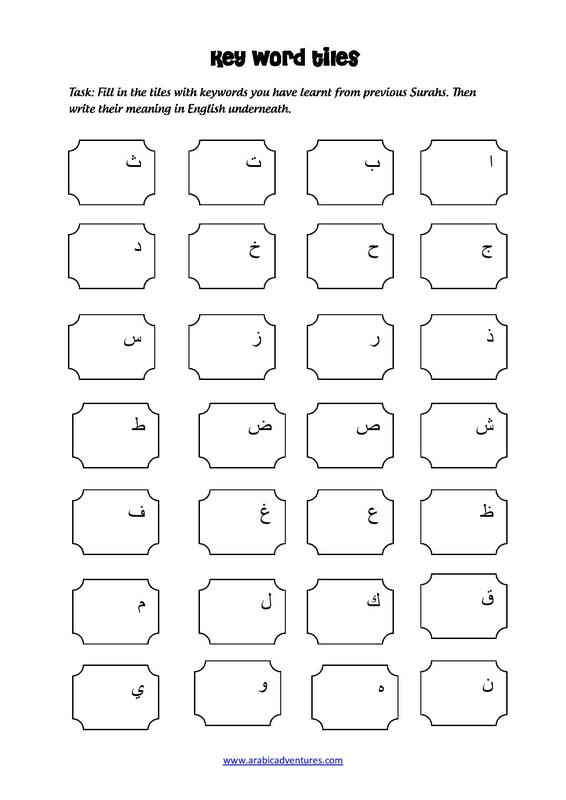 So I thought, rather than making a straightforward vocabulary test where they input the correct Arabic/English keyword, why not give them an Arabic-English crossword to solve. I can always test their knowledge of keywords in other ways, such as by using flashcards. 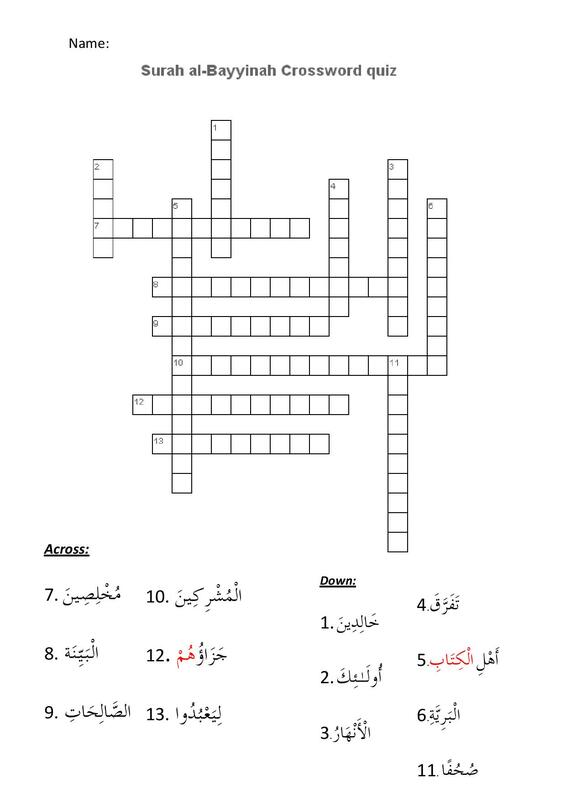 Here is the pdf for the Surah al-Bayyinah crossword quiz. I hope you enjoy using it in your classroom. Please Like the facebook page of “arabic adventures” for more resources! Your comments and suggestions most welcome! After 4 years of learning Arabic, if there’s one thing I’ve learnt it would be the importance of constantly reviewing vocabulary. Teaching yrs 8-10 means the age range for them is 13-16. Teenagers! So I had to find a way of helping them to review all the vocabulary for the surahs they have learnt so far at Al Barakah. The solution: Arabic monopoly game. I use simple file folders that can be found at any major store. The monopoly boardgame pdf only has the options of “vocab” [both eng-arab/arab[eng] and Q-cards which have questions that test them on the tafsir of the surahs they learnt in previous years. 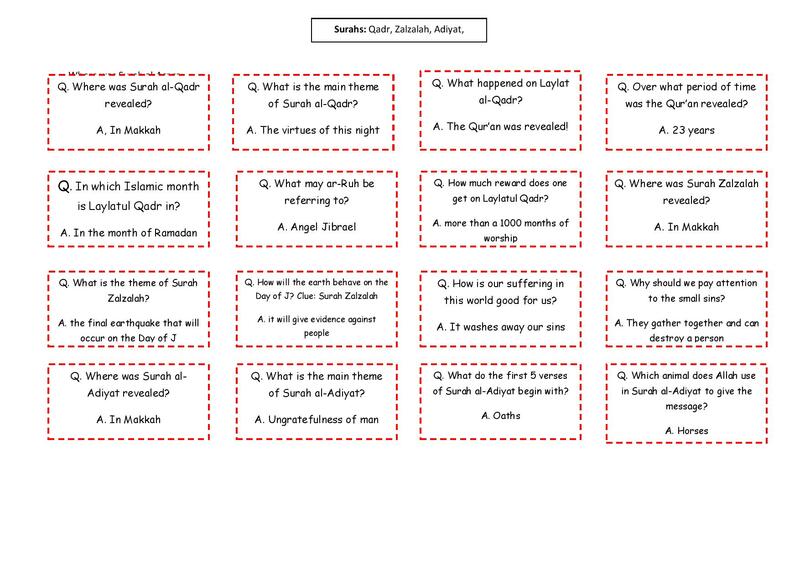 All the question cards are relevant to the al Barakah Arabic syllabus. I glued the cards to coloured card and cut around them to give a nice border. I store these game cards in a Ziploc bag for safe keeping. The monopoly-ish looking board game will be played by one team for 15 minutes, while the other teams work on another activity. The girls will then rotate. 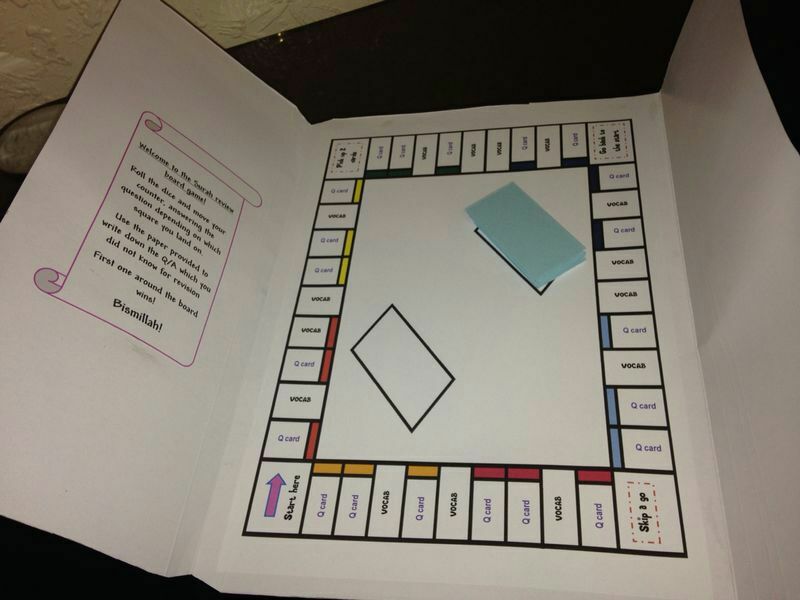 The board game printable can be used as your class requires. Hope you like this activity, please leave a comment or suggestion!